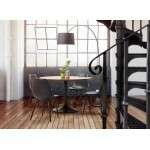 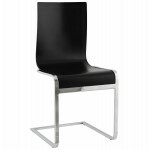 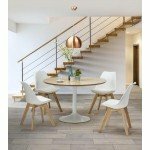 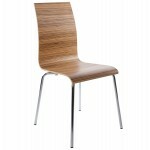 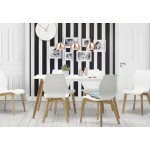 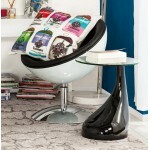 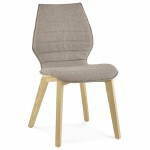 A style of the 70s revisited for the vintage chair of Scandinavian style MARTY look and comfortable. 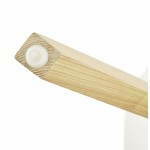 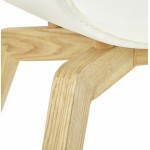 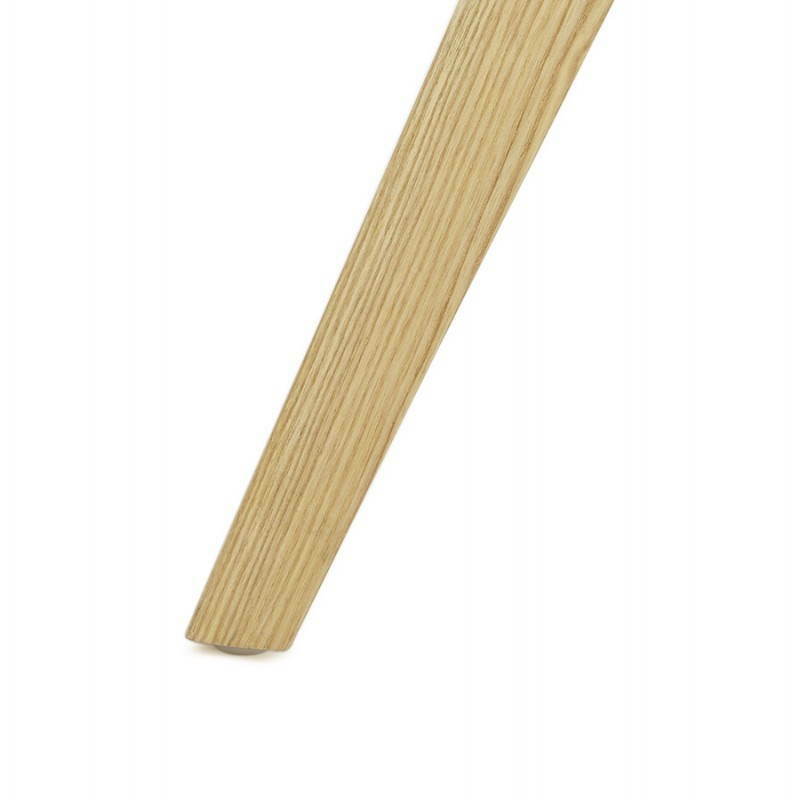 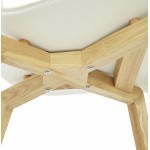 The four legs in solid ash wood give it a natural and refined look of Nordic furniture. 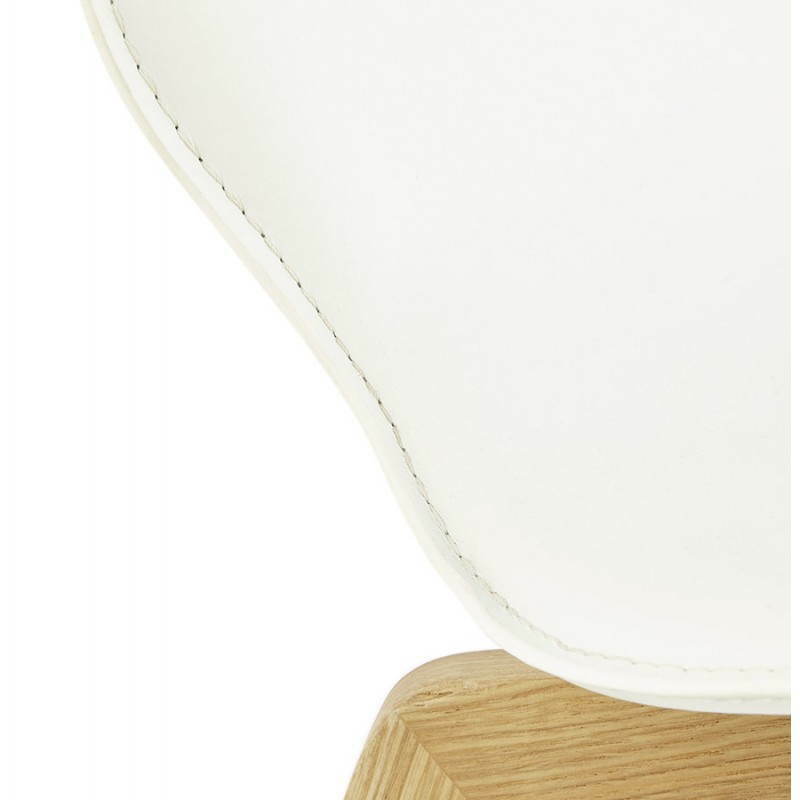 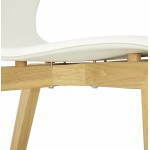 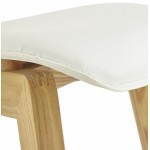 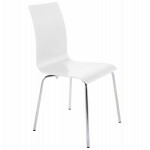 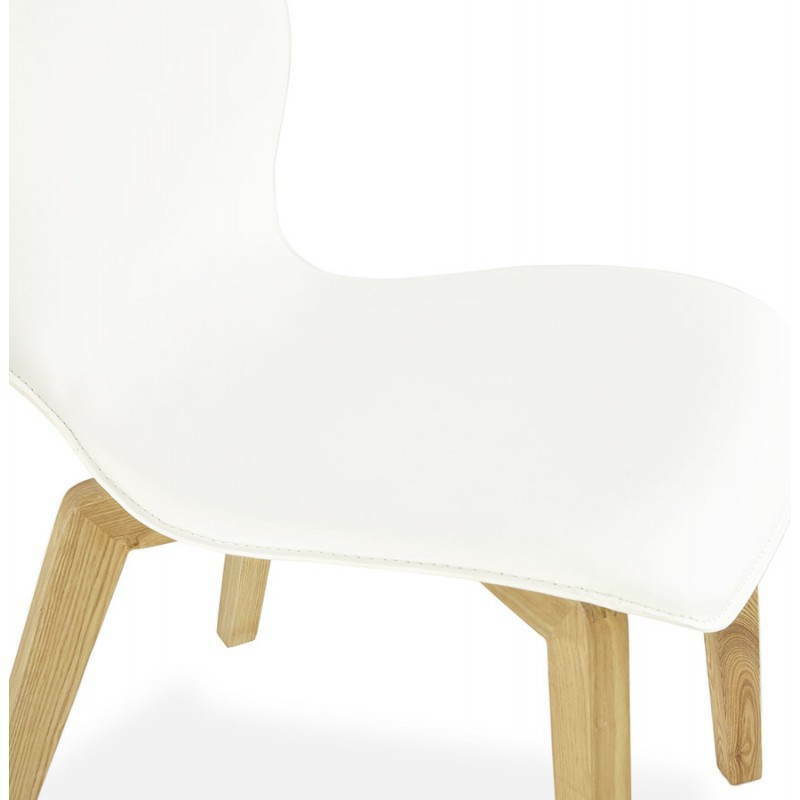 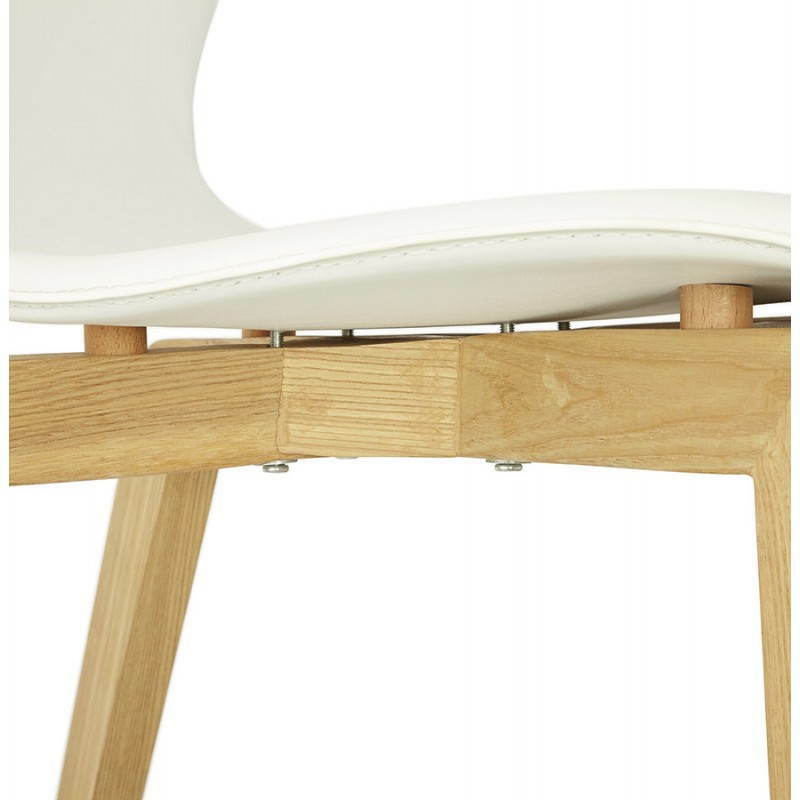 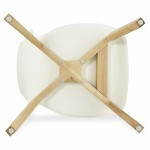 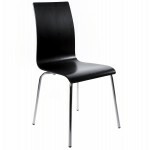 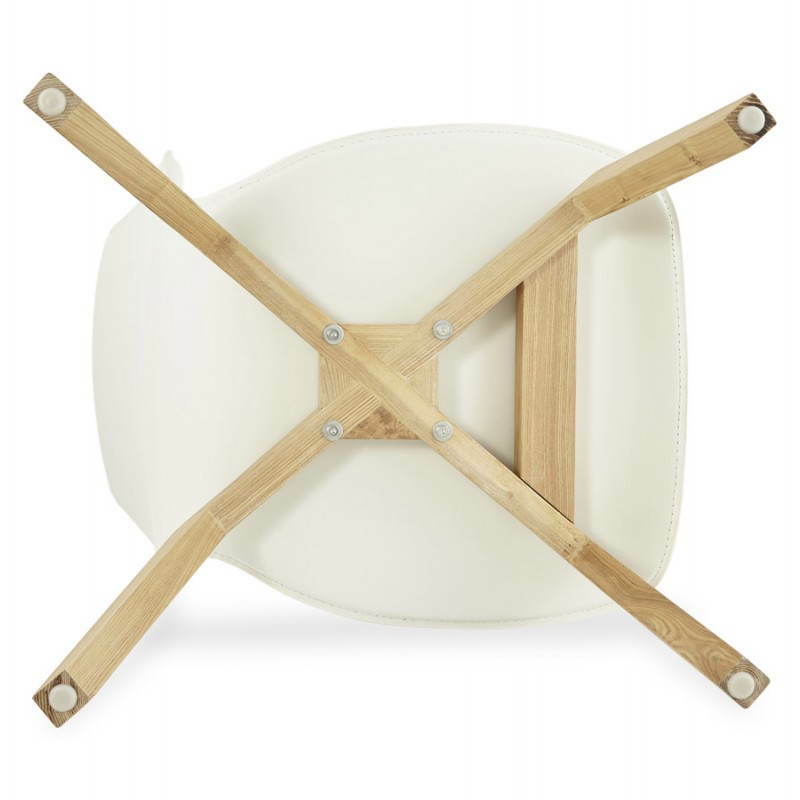 The upholstered back and seat covered with a polyurethane and closes perfectly bridges the shape of the back. 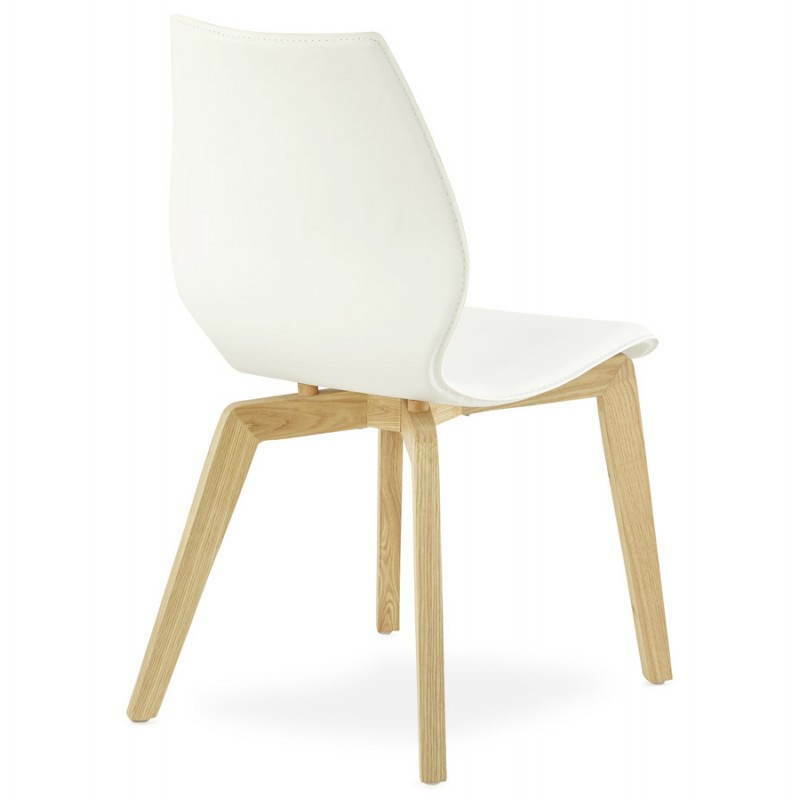 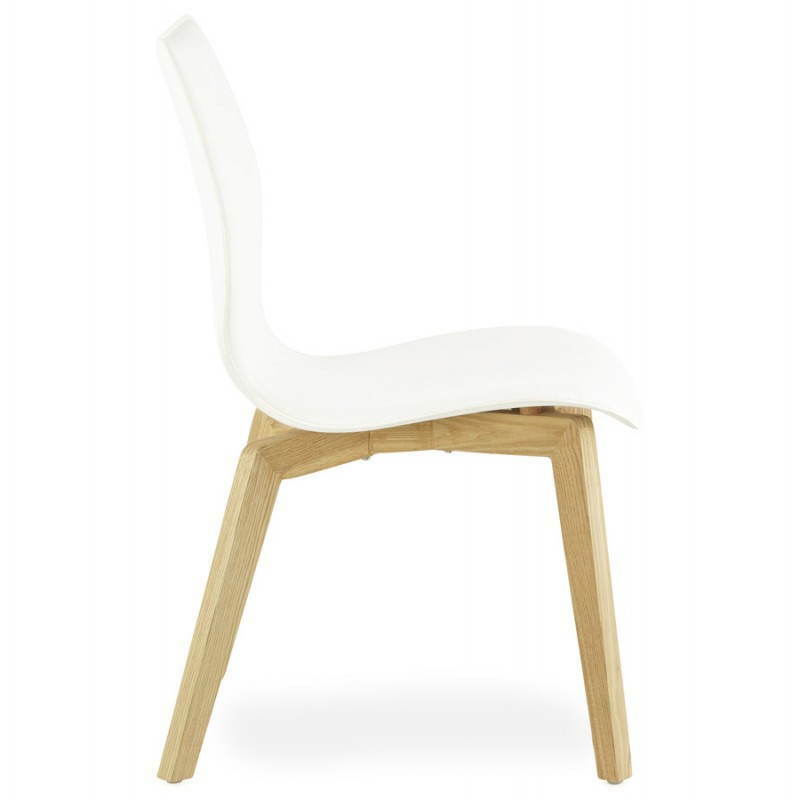 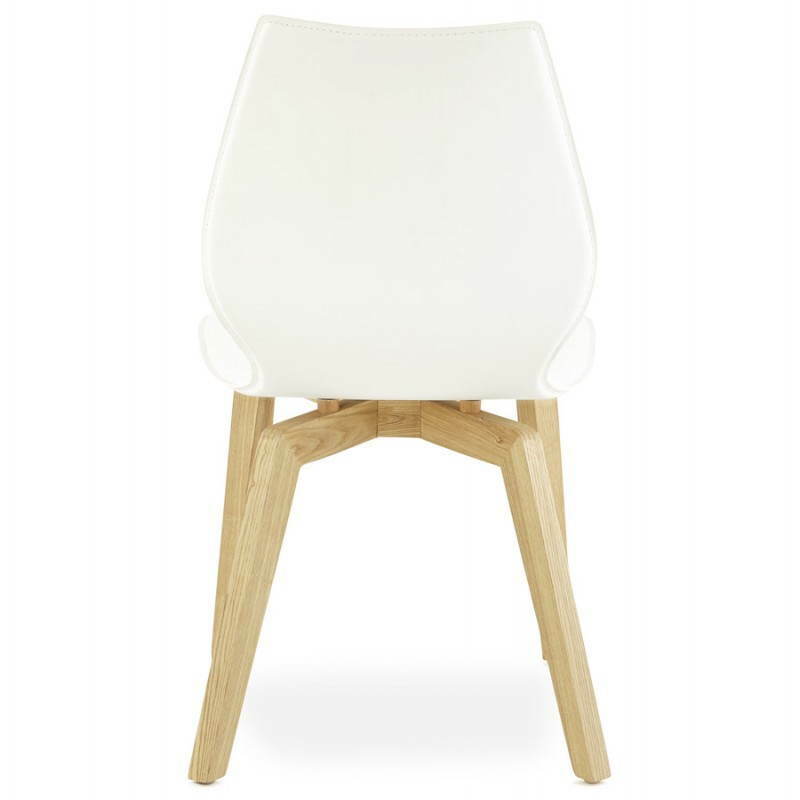 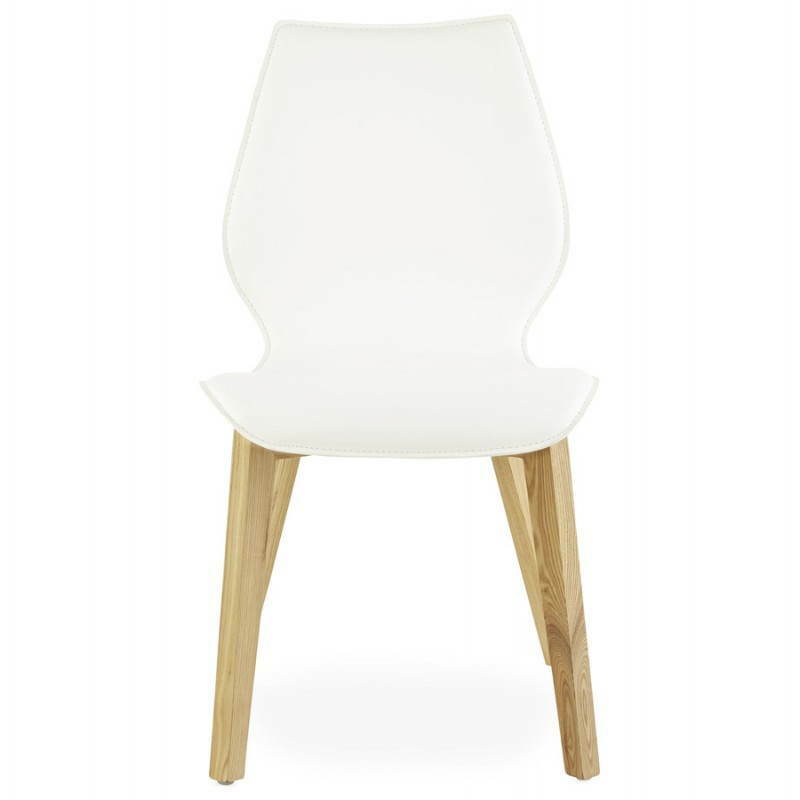 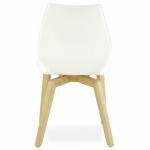 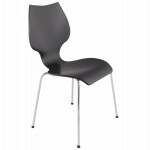 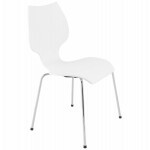 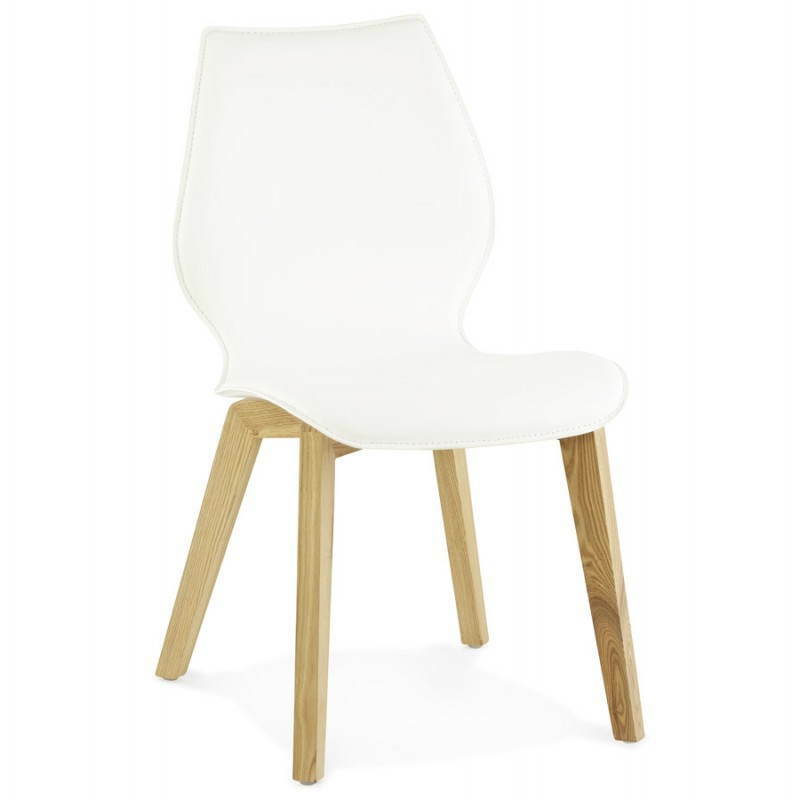 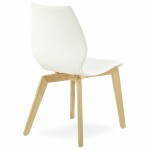 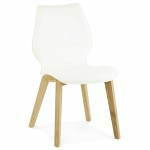 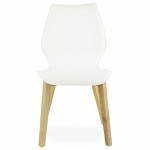 Resolutely sober and design this Chair vintage Scandinavian style will seduce you by its colour and its simplicity.